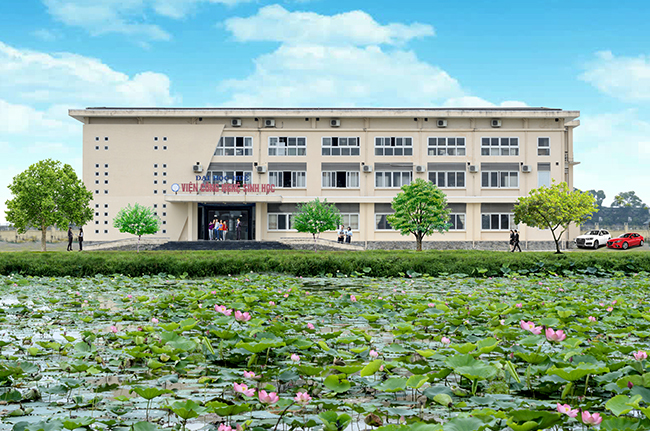 All researchers of the Institute and other institution are interested in this topic. 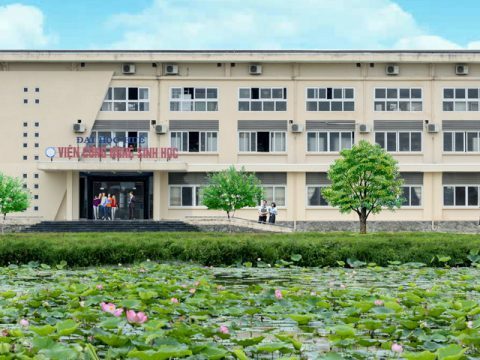 Scientists are interested in this topic please contact with Department of Science – Training and International cooperation to register to attend the seminar. 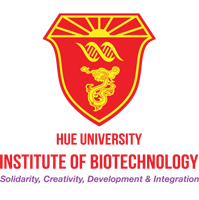 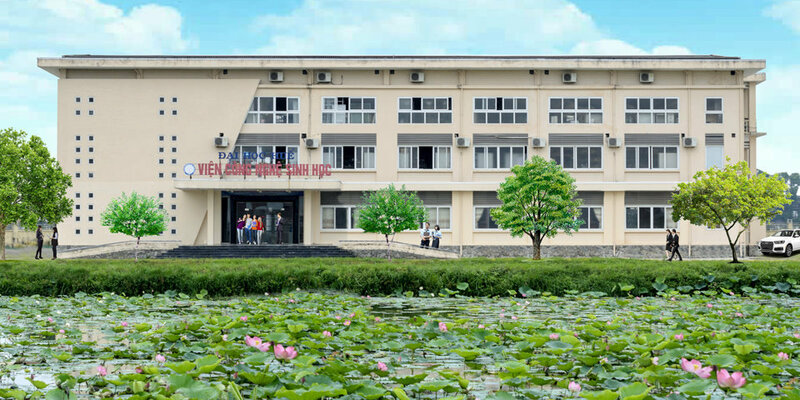 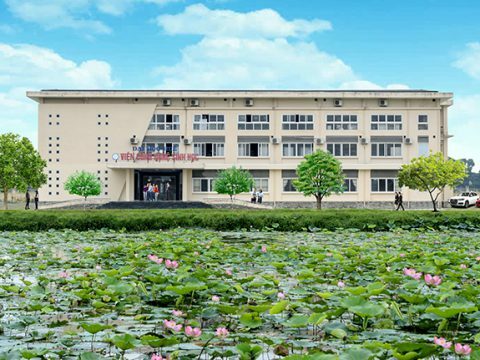 Department of Science, Training and International cooperation, Institute of Biotechnology, Hue University.